MARQUETTE — Brookridge Heights Assisted Living and Memory Care donated much needed equipment to the Trillium House in Marquette today. 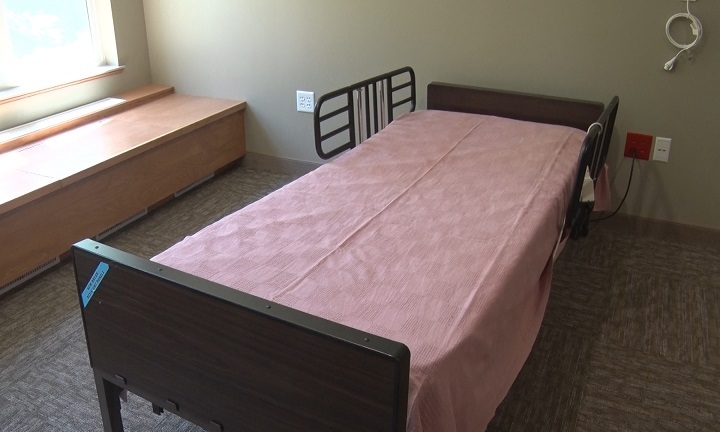 Brookridge Heights donated four hospital and adjustable beds to the facility as well as some other furniture and equipment. Not only have organizations donated to the facility, but so has the community. This is so that the facility can be ready for opening day. The Trillium House in Marquette opens July 1st where they will help bring hospice care to all those who are in their final chapter of life.